A few weeks ago, Bob Perchetti, his Grandson Gabe (NCFF’s youngest member at 11 Years Old), Mark Madsen and myself headed out to fly fish after a breakfast at the Station House. It was a cold blustery spring day in Round Mountain. When we arrived at Hadley Pond, we were only anglers on their. It seemed more like a winter day with that cold north wind. Location: Tonopah Brewing Company. Thanks goes out to our host, Master Brewer and fellow club member Lance Jergensen. 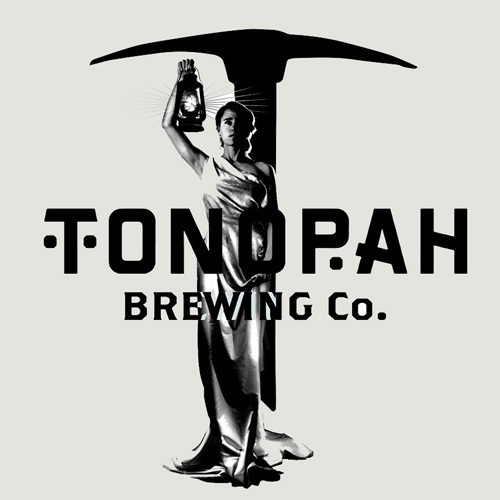 Our newest member, Lance Jergensen, just happens to be the brew-master at the Tonopah Brewing Co. Lance invited NCFF to use the place as the “NCFF Club House”. He is a gracious host indeed. Lance is also an accomplished fly angler. The Central Nevada region covers vast tracts of high desert lands. The elevations of our fishing spots can range from 3000 feet all the way up to 10,000 feet. Throughout this arena are waters holding a surprising variety of interesting game fish species. Challenges abound for the dedicated Central Nevada Fly Fisher. Fishing every “fishable” spot in Central Nevada is a worthy challenge indeed! Many, many road miles, lots of casting and Great-Big-Smiles are the order of the day!